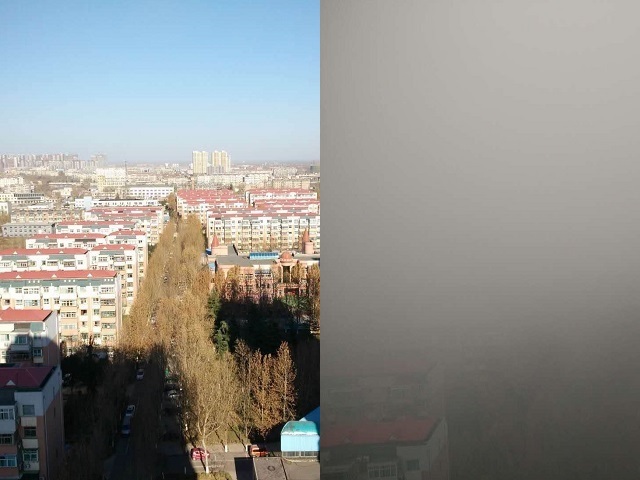 For the first time in history, Beijing’s government issued a “red alert” for smog, shutting down the city for three days. Announced on December 7, the alert took place while COP21 was in full swing at Paris, where China, the world’s largest emitter, joined 195 countries to sign the historic Paris Agreement for a zero-carbon and prosperous future. Wouldn’t it be nice if you could use your household vacuum to also clean up air pollution? This was the underlying idea of a performance artist in Beijing, who used an industrial-strength vacuum cleaner to collect dust (including smog and building-site dust), and combined them with red clay to make bricks, as “condensed pollution.” The artist, known as Brother Nut, traveled across Beijing with his vacuum cleaner, speaking to people on the street about air pollution to raise awareness on the issue. An eye-catching action and bold protest, this idea–to use vacuum technology to clean the air–has also been done on a larger scale. For example, Dutch designer Daan Roosegaarde has led the design and implementation of the Smog Free Project, in collaboration with his team and nanoparticles expert Bob Ursem. As a “sensory experience” towards a clean future, the first pilot project has been open to public in Rotterdam since September 4, 2015. Smog Free Tower. A 7-meter structure that uses patented ion technology, the tower can clean 30,000 cubic meters of air per hour, and is powered by wind energy. 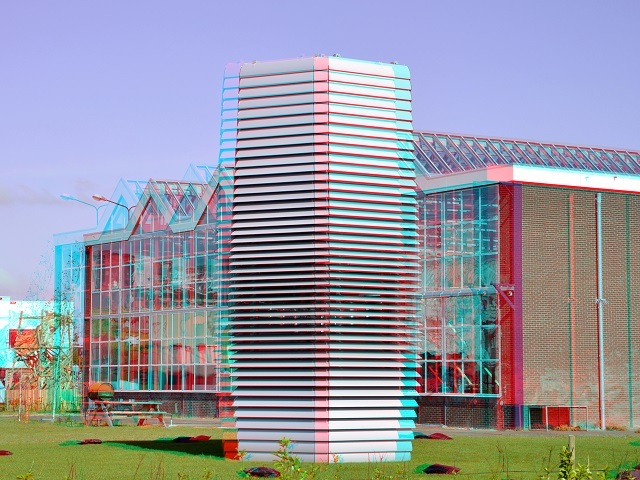 The filters used in the Tower clean 60-70 percent of air pollutants, and cost ranges from 1,600 to 118,000 euros. Smog Free Ring/Cufflinks. 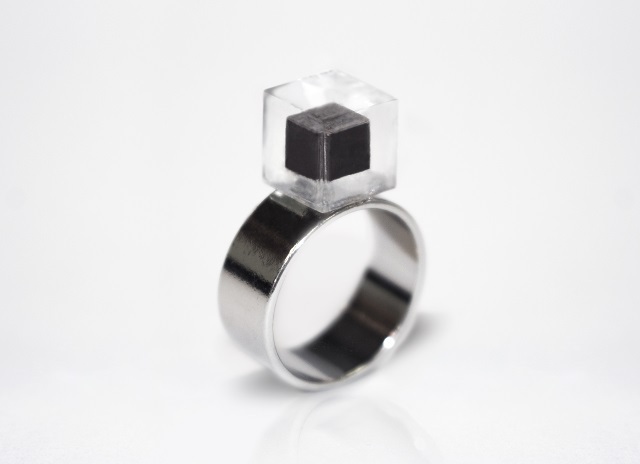 Each piece of jewelry contains a 8.4×8.4 mm cube of compressed smog, derived from 1,000 cubic meters of air. By pledging 50 Euros or more to support the project, anyone can receive one cube. 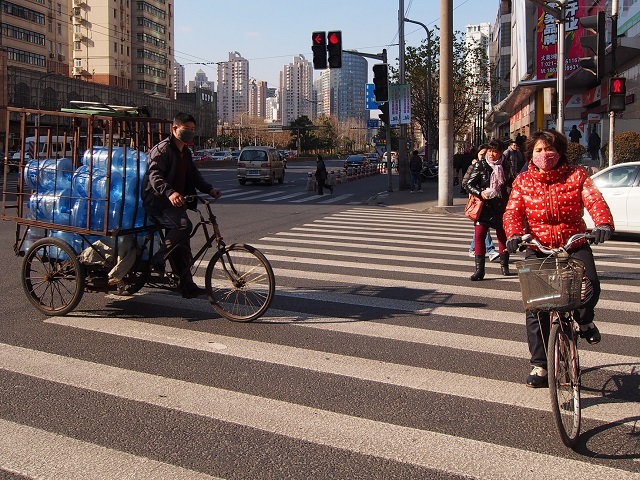 While complex monitoring systems are typically used to detect air pollution levels, some citizens have successfully acted as smog sensors themselves. Wielding smartphones, citizens are able to document and communicate air pollution levels with high accuracy and in real-time. For example, this past September, the ISpex EU project worked with participants in 11 European cities to install a free smartphone app to take photos of the sky. The app measures atmospheric particles through analyzing the spectrum of light reaching the device, the angle of the measurement, and polarisation (a property of light). The crowd-sourced air quality information is then displayed on a real-time map, visible both in the app and on an online site, letting locals know smog levels. Beyond gathering ground-level data, citizen researchers and data scientists also contribute to modelling and analyzing air pollution, drawing on the growing amounts of open data. In Kaggle, a platform for data prediction, participants from all over the world compete to design early warning models to accurately predict dangerous levels of air pollutants on an hourly basis using a large open dataset. While we largely think of air pollution as an outdoor concern, indoor air pollutants levels can be 2-5 or even 100 times higher than outdoors. And since indoor air pollution is hardly addressed through governmental policy, it’s up to individual citizens to ensure the air quality of their homes. To improve indoor air, a DIY air filter can be a cost-efficient and easy method of purification–and has been used by residents (particularly in China) who can’t afford expensive filters. The materials needed are simple: a high-efficiency particulate arresting (HEPA) filter, a fan, and a velcro strap. The construction is similarly easy; attach the filter in front of the fan using the velcro strap, and place the filter near your home’s main vents. Taking only 30 minutes to build, the air purifier can reduce indoor particulate matter (PM) 0.5 and PM 2.5 significantly at home. Easily found online or in stores, a HEPA filter is a mat composed of randomly arranged fibers, which can trap particles with small diameters. Particles will then be captured when the fan blows indoor air to the HEPA filter, improving indoor air quality.